We are talking about legal protections...What you need to keep others from stealing your work, from selling your work without you getting paid, to registering your work under their name, and all those types of things. 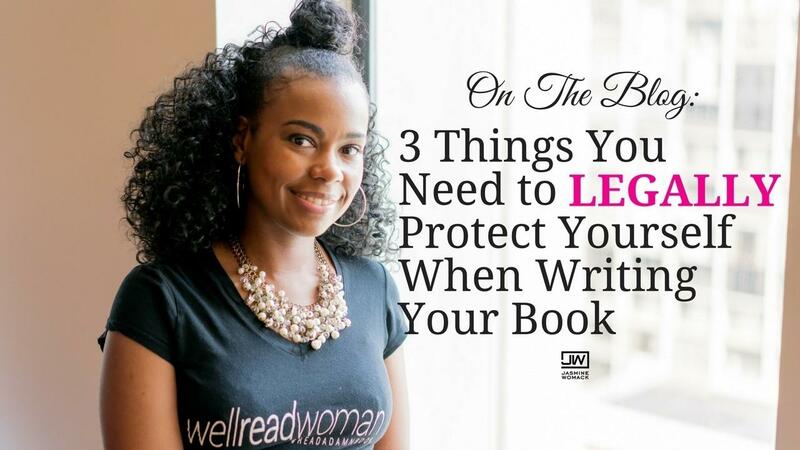 These tips I am going to share are very simple, but they are very important because they will determine the future of not only your book, but your business. I would hate for you to sign over the rights to your book and when it takes off, somebody is able to make a profit off of your work and you have absolutely no idea what’s actually going on. Trying to figure out how to write your book and actually publish it? This free and detailed video training will give you 9 steps to write and publish your book in 90 days with success!